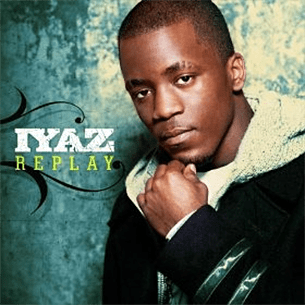 Replay is a reggae fusion R&B song and debut single by British Virgin Islands singer Iyaz, from his 2009 debut album of the same name. 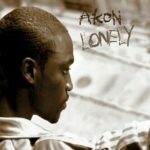 Super producer J. R. Rotem dished out the instrumentals and also co-wrote it with Iyaz, Sean Kingston, Jason Derulo as well as Rock City. 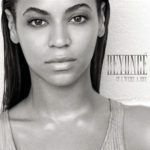 It was released as the album’s first single on June 8, 2009, eventually peaking at Number 2 on the US Billboard Hot 100. 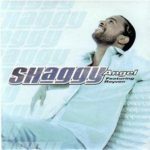 The single also reached the top of the UK Singles Chart as well as charts in Switzerland, Australia, Scotland and Israel. Furthermore, it has been certified 3x platinum in the US and Australia, bagging a single platinum certification in New Zealand, Italy and the UK as well. 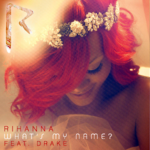 Tidbit: On the UK Singles chart, this song was succeeded by Owl City‘s Fireflies and Rihanna‘s Rude Boy respectively.